Showing results by narrator "Tony Fatania"
In today's world, everyone has their own opinion about every other person on this planet. We are all bombarded with perception of us by our society, labeling us who we are, what we should do and what we should not do. 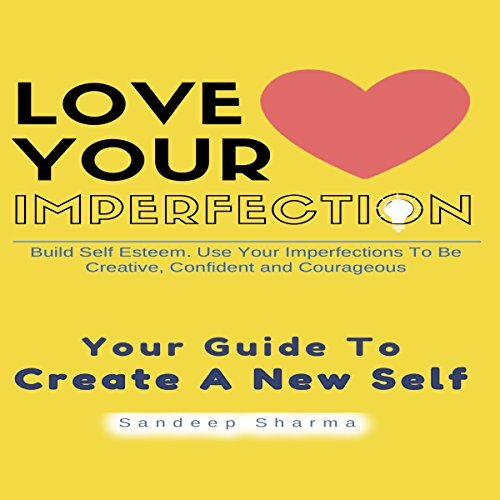 It's always about our imperfections and weakness, but never about how to innovate on those imperfections and raise our self-esteem and be a better person. 9 Simple and Effective Steps to Develop Self Discipline, Get Organized, and Make Things Happen! 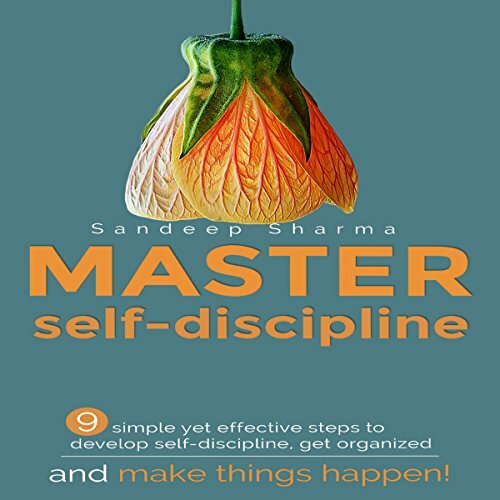 Why do we need to master self-discipline? Or why is self-discipline so important in life? These are the questions I asked myself when I was in college. I did my research and found that every successful person on this planet is master of self-discipline. They know exactly what they need to do and when. It's very simple - when you are self-disciplined then you are conscious. You are focused, and spend your time and energy on activities which you must do. That results in success to boost your confidence.